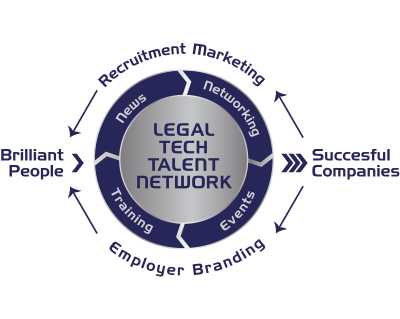 Legal Tech Talent Network is a recruitment consulting firm servicing employers and professionals involved in legal technology. 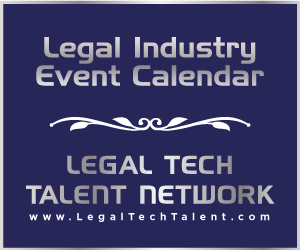 We work with Individuals working in litigation, litigation support, data analytics, cybersecurity, forensics, and eDiscovery. 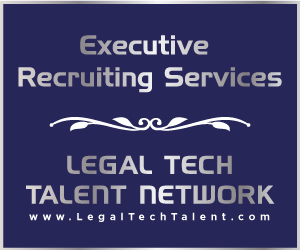 In addition to Executive Recruiting services, we also provide recruitment marketing (RM) and recruitment advertising solutions to law firms, legal vendors, and in-house legal departments.